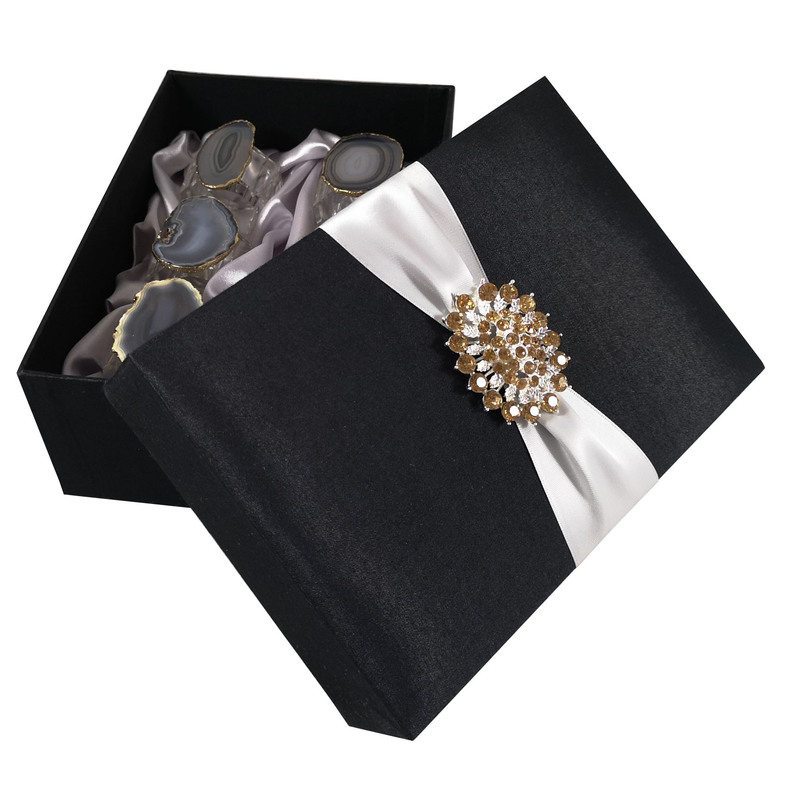 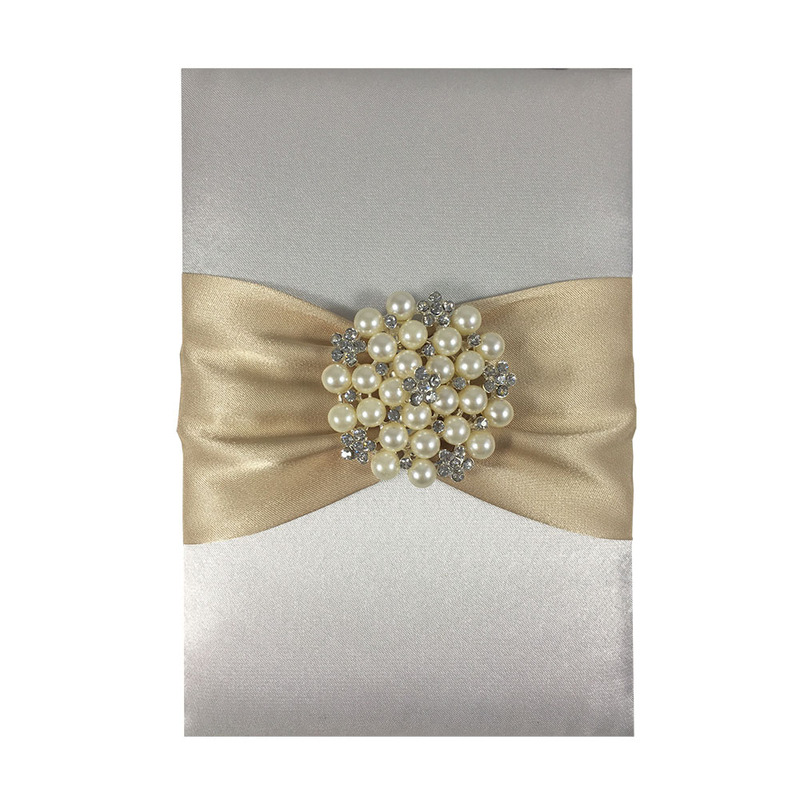 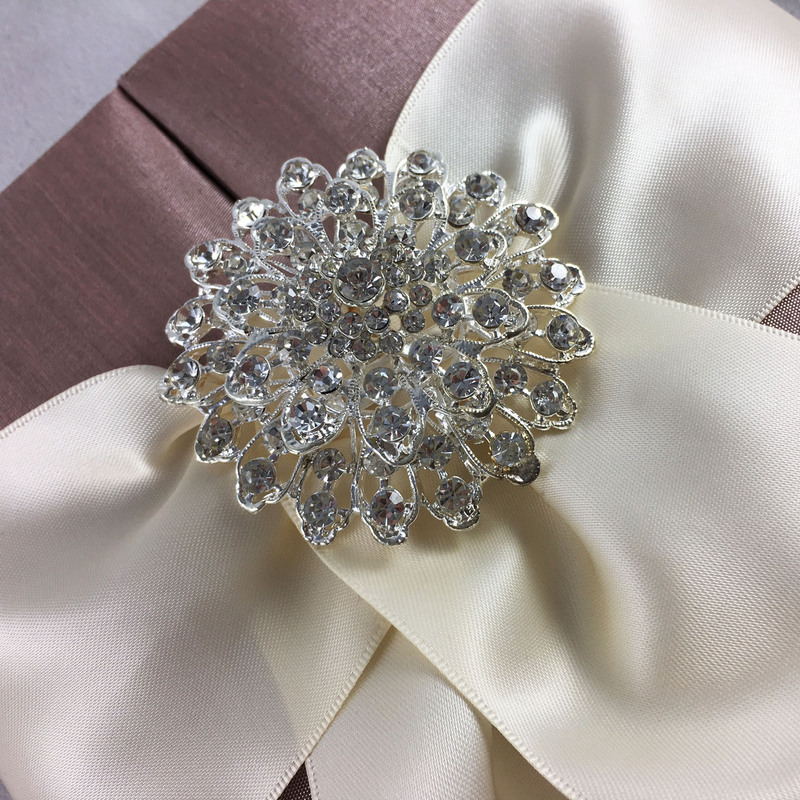 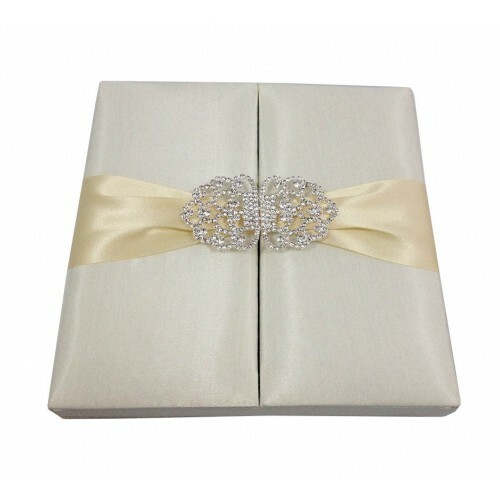 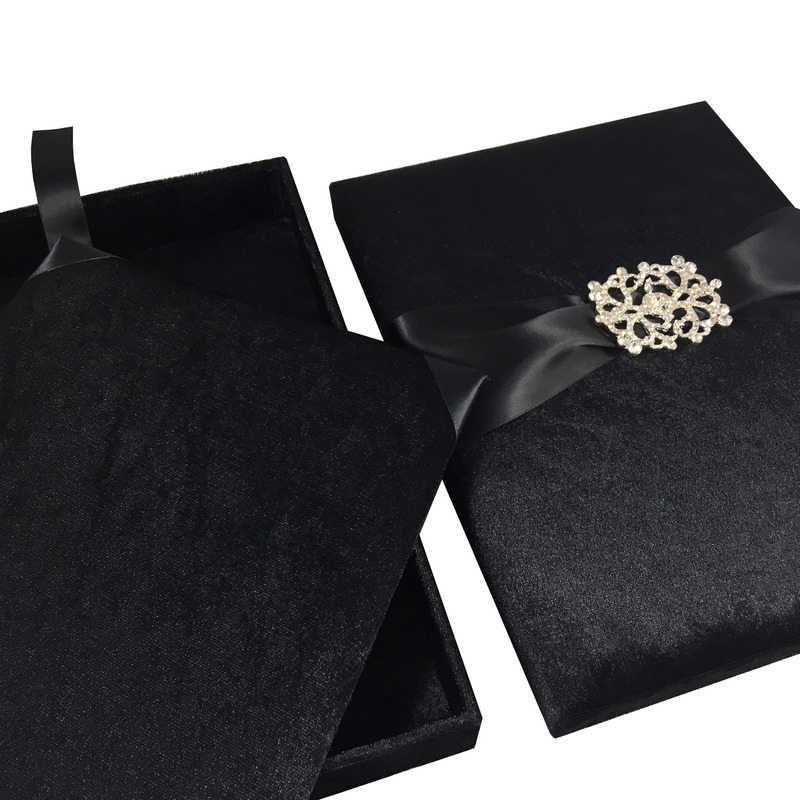 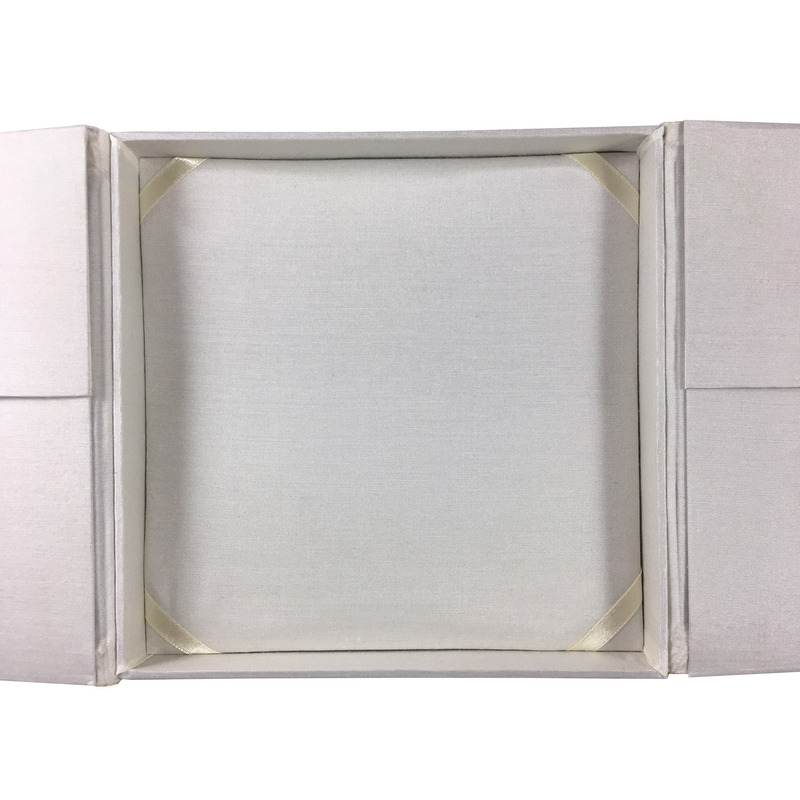 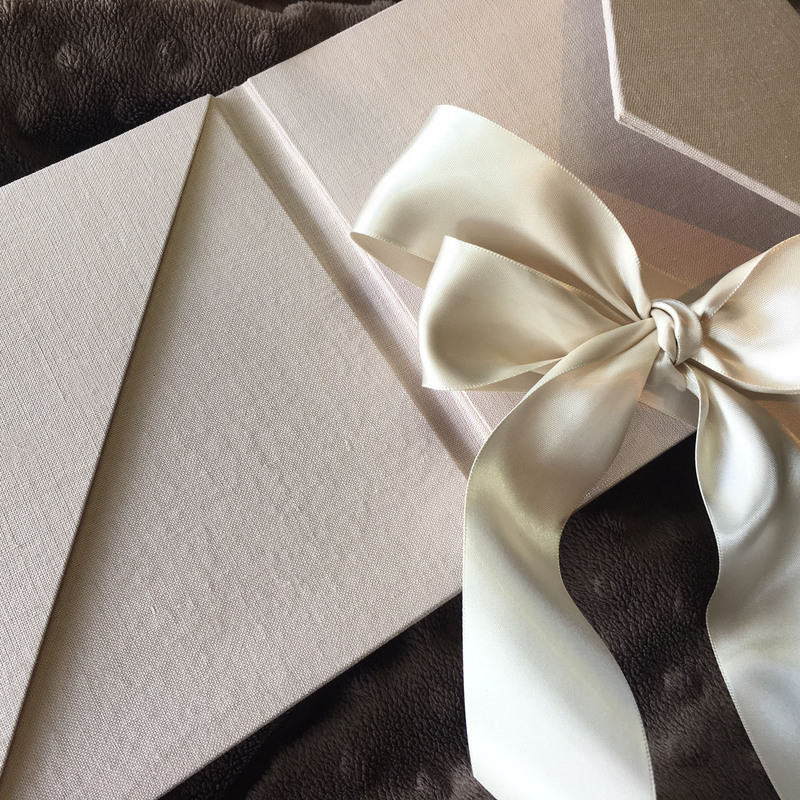 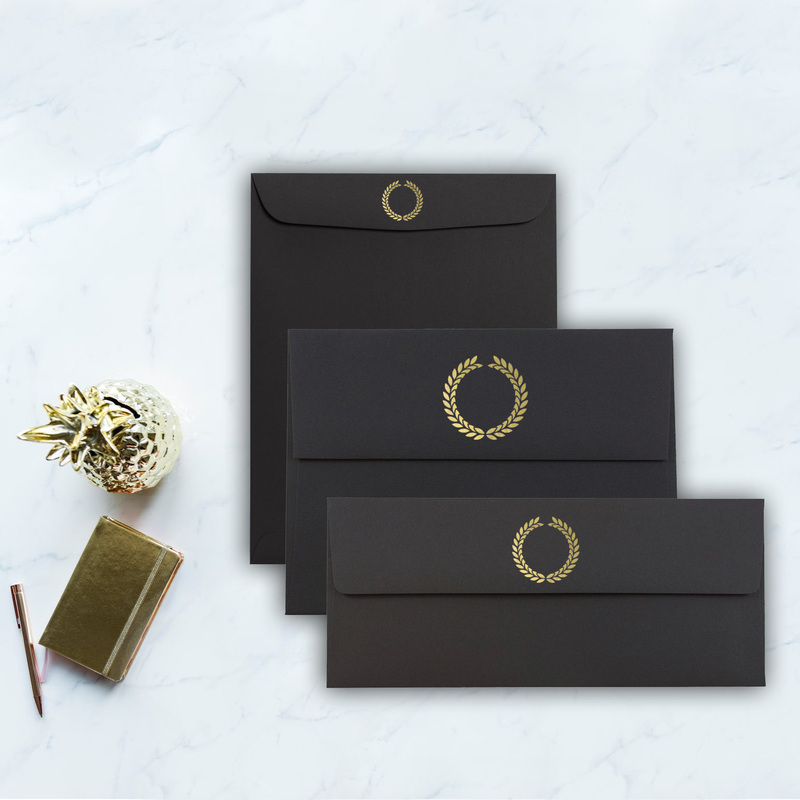 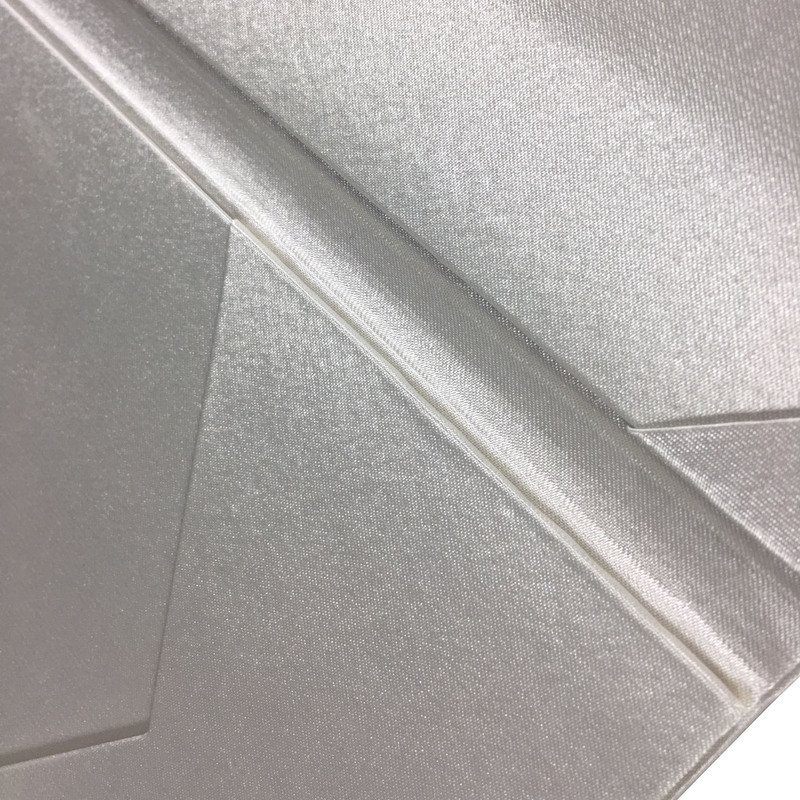 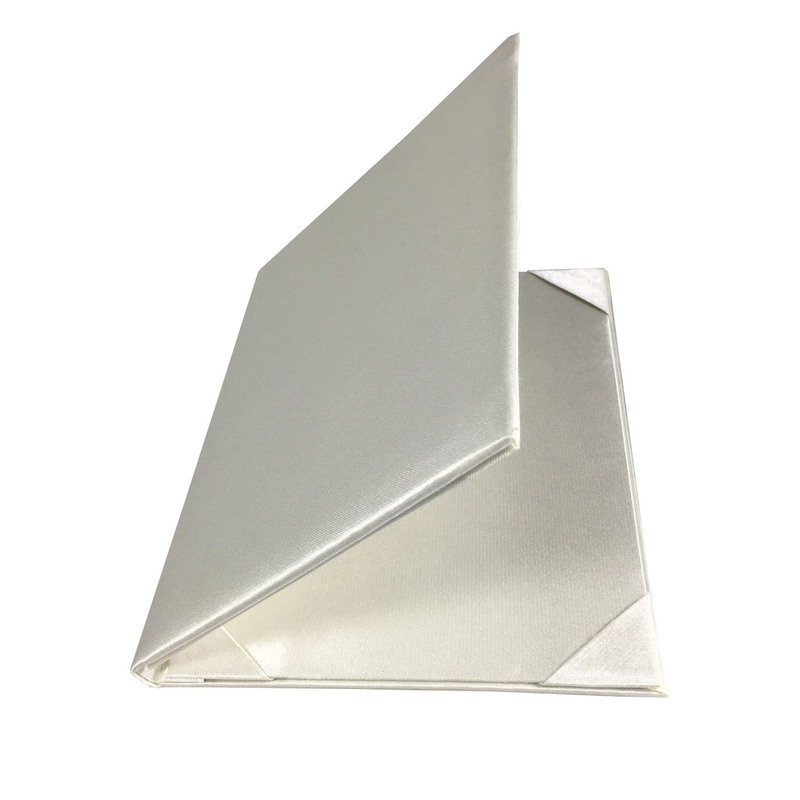 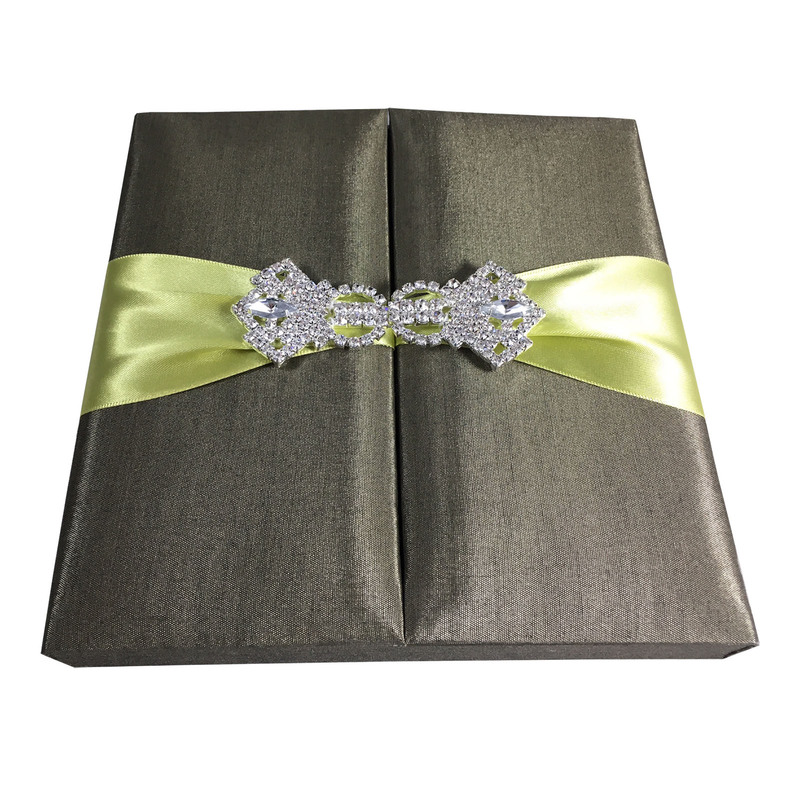 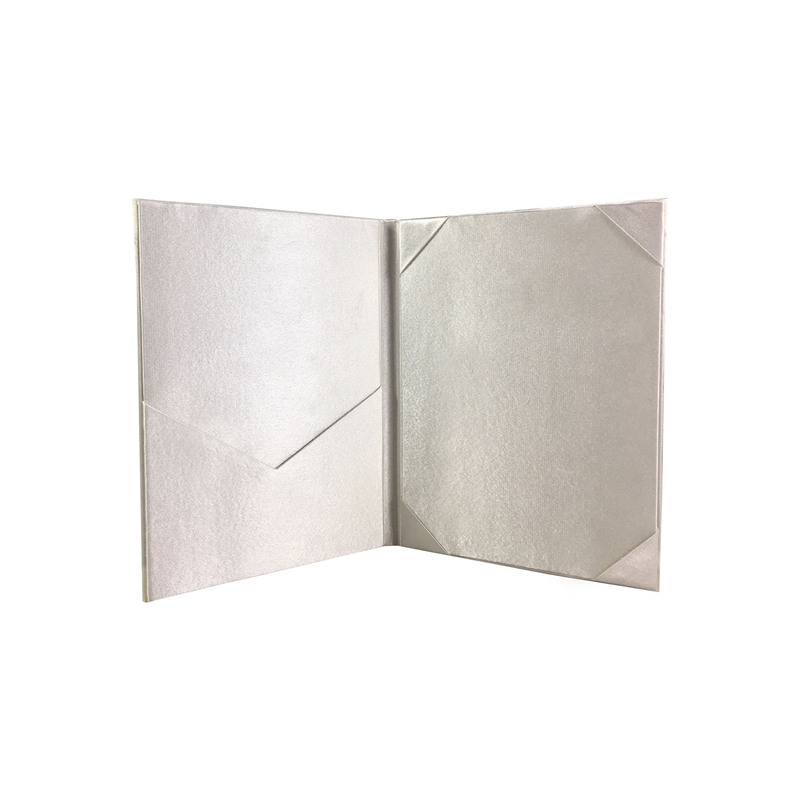 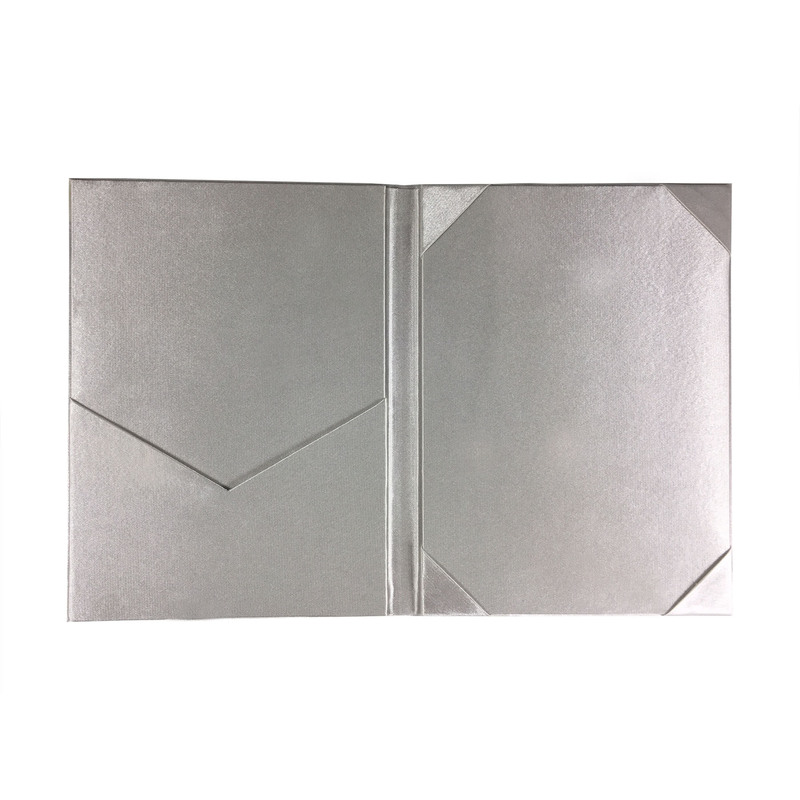 Premium quality envelopes for wedding cards and luxury invitations available in all formats with your foil stamp added onto the lid. 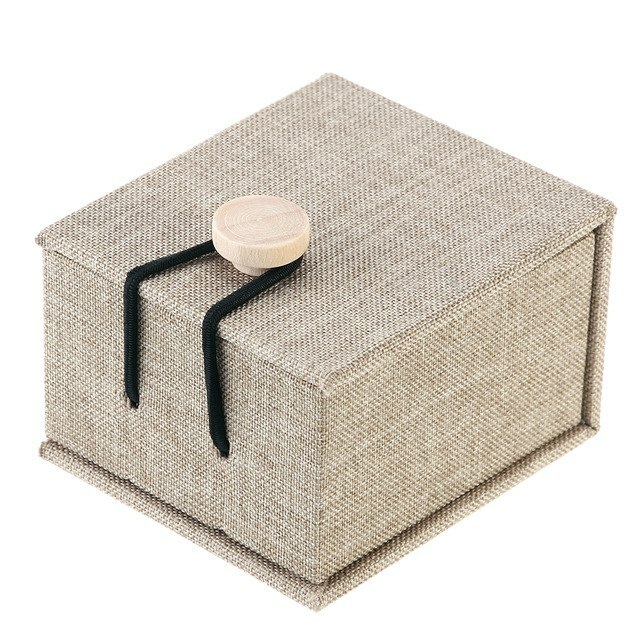 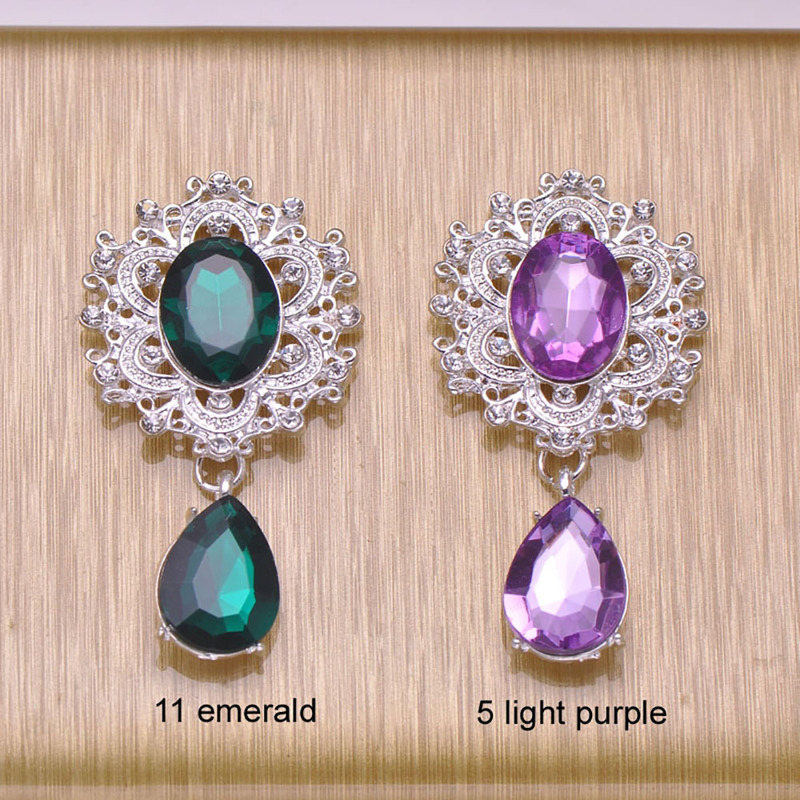 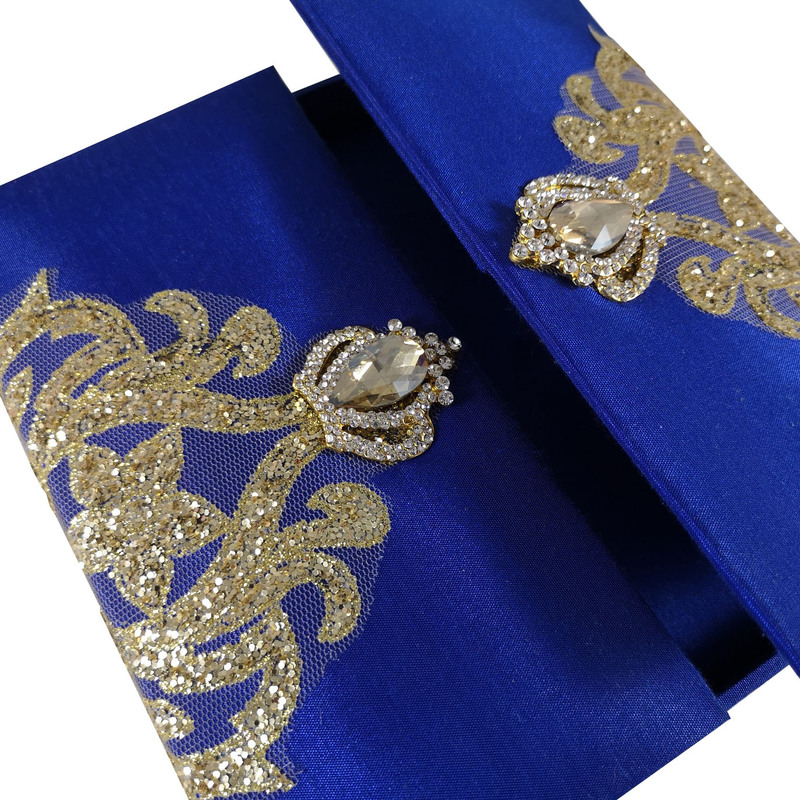 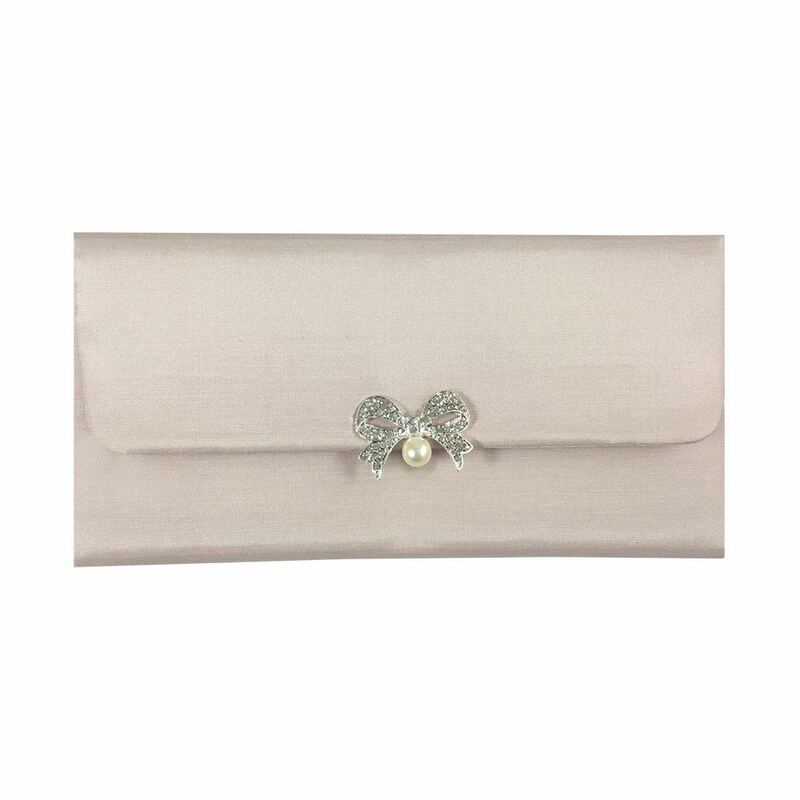 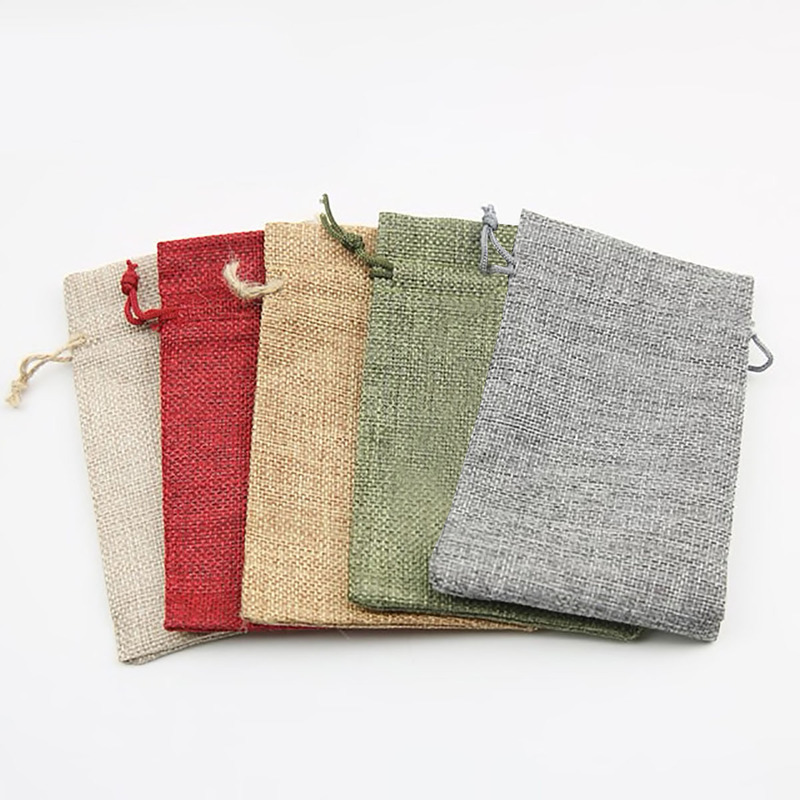 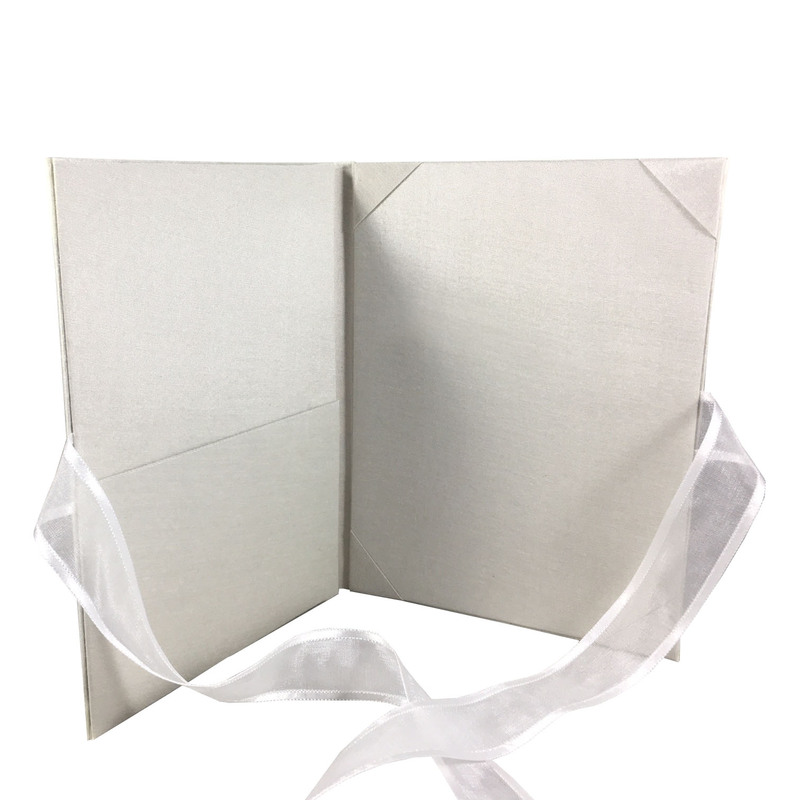 Handmade high quality envelope product made in Thailand. 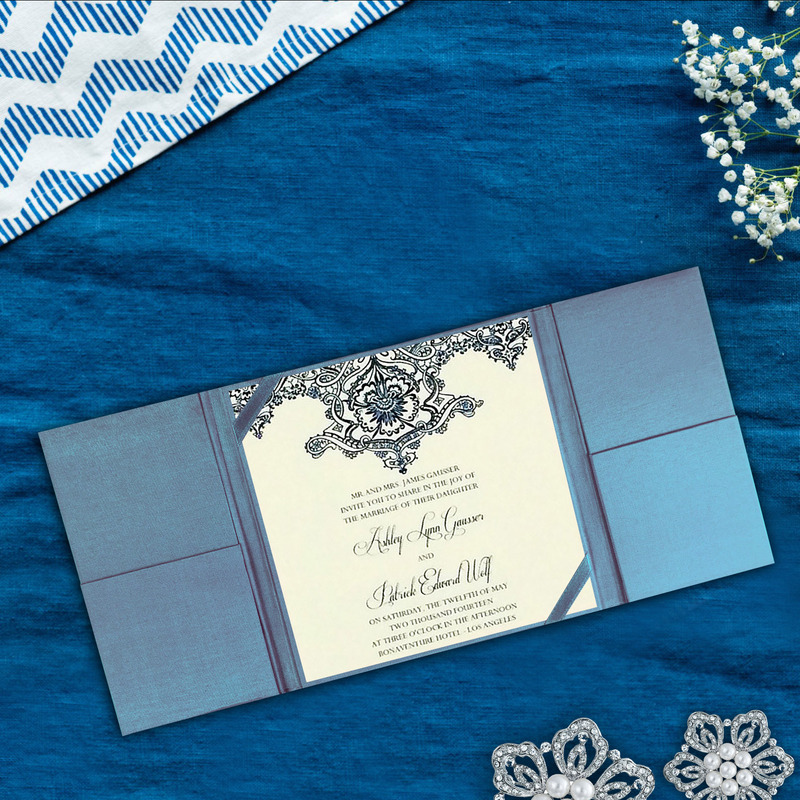 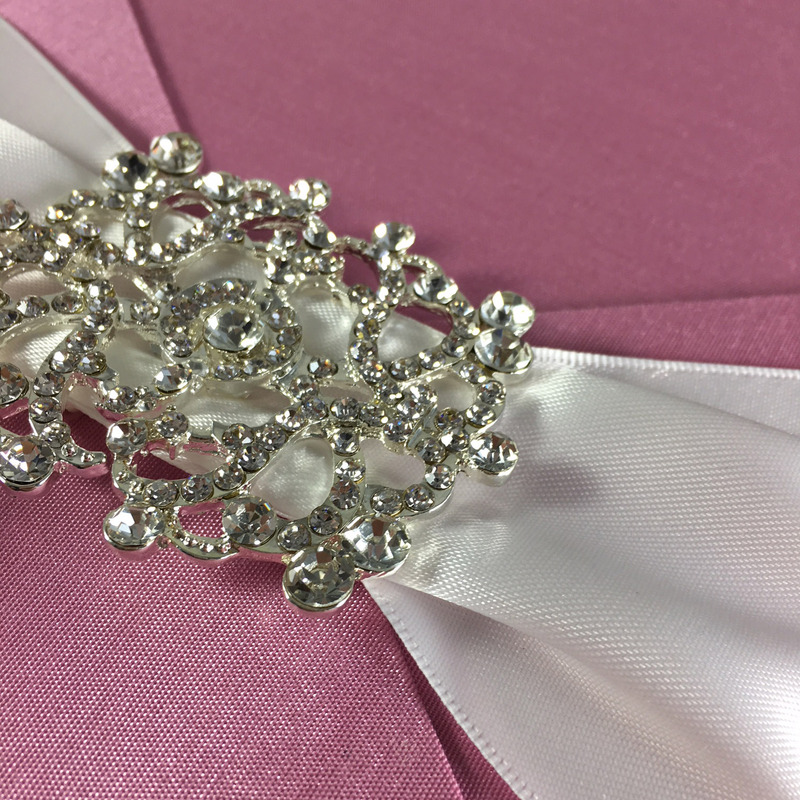 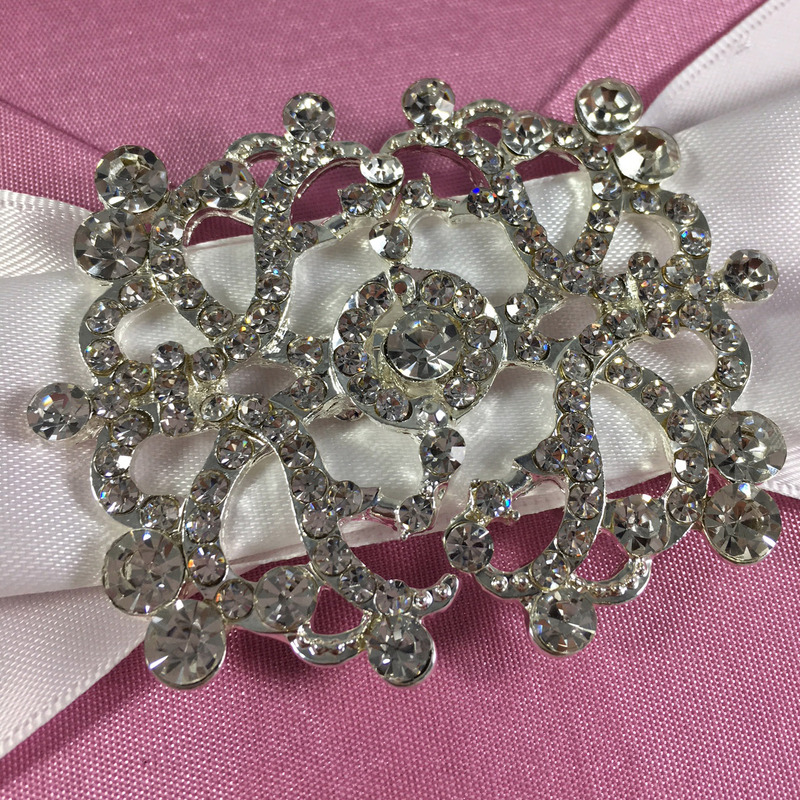 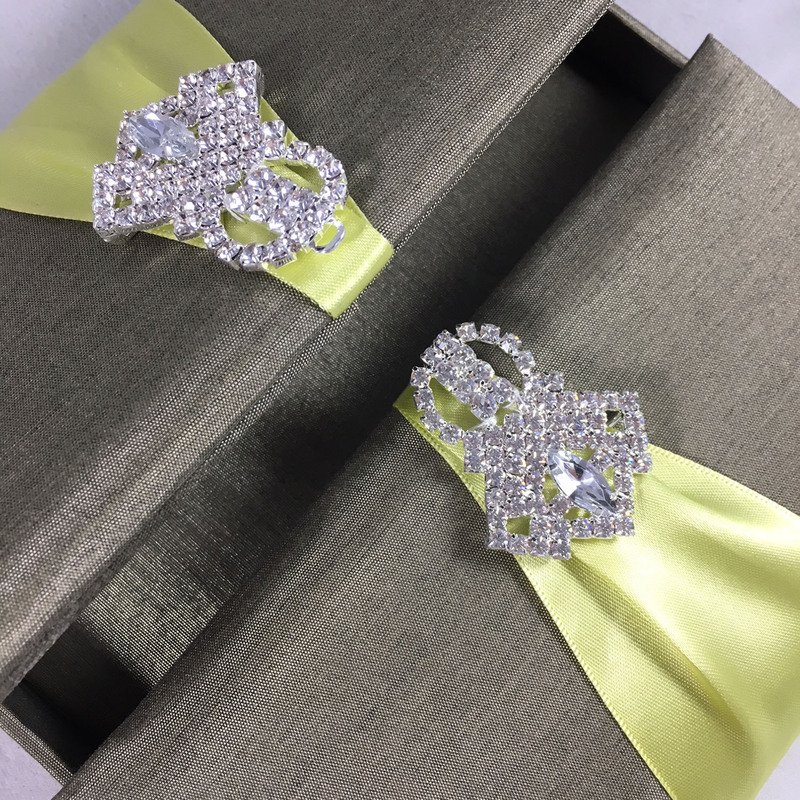 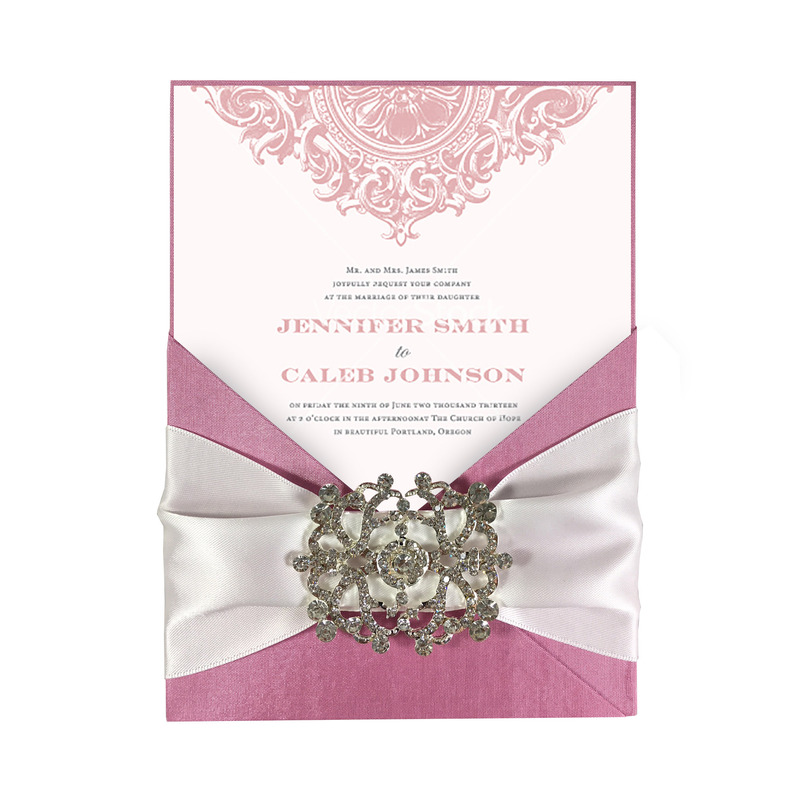 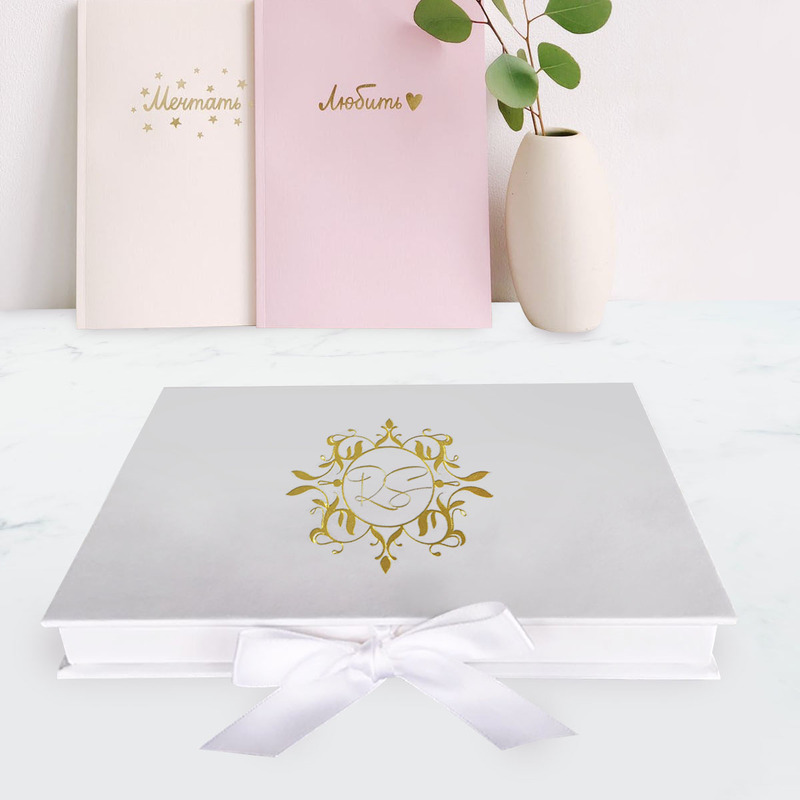 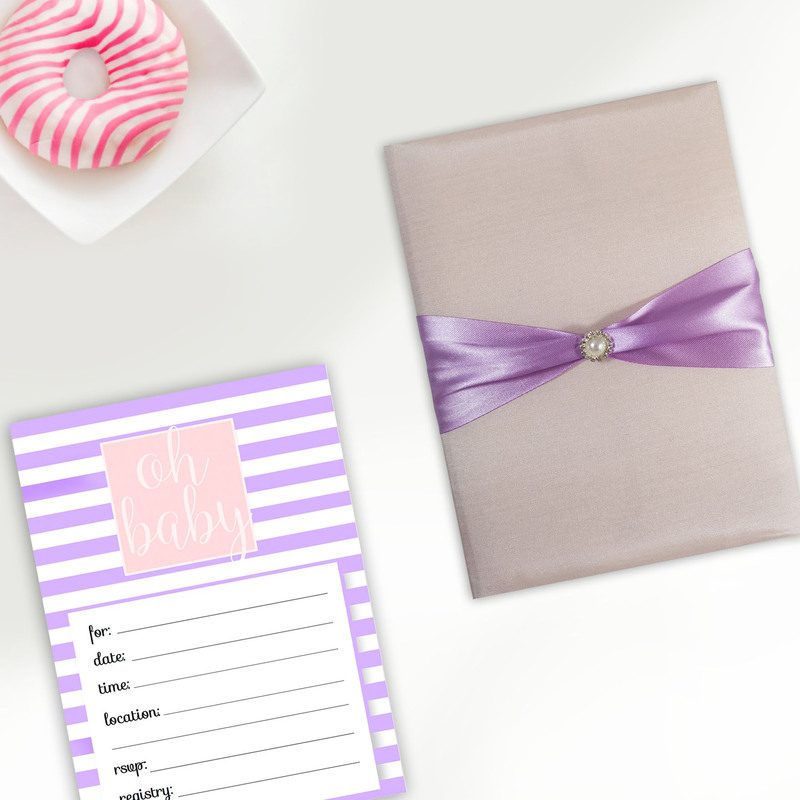 Make planning and celebrating your wedding effortless with our beautiful luxury wedding invitations creations that are easy to customize. 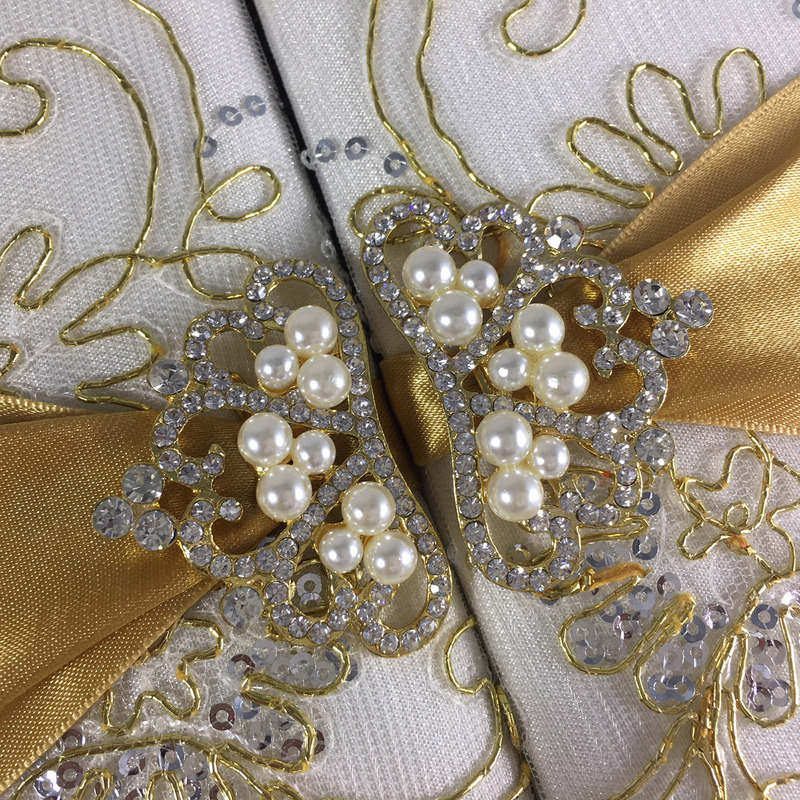 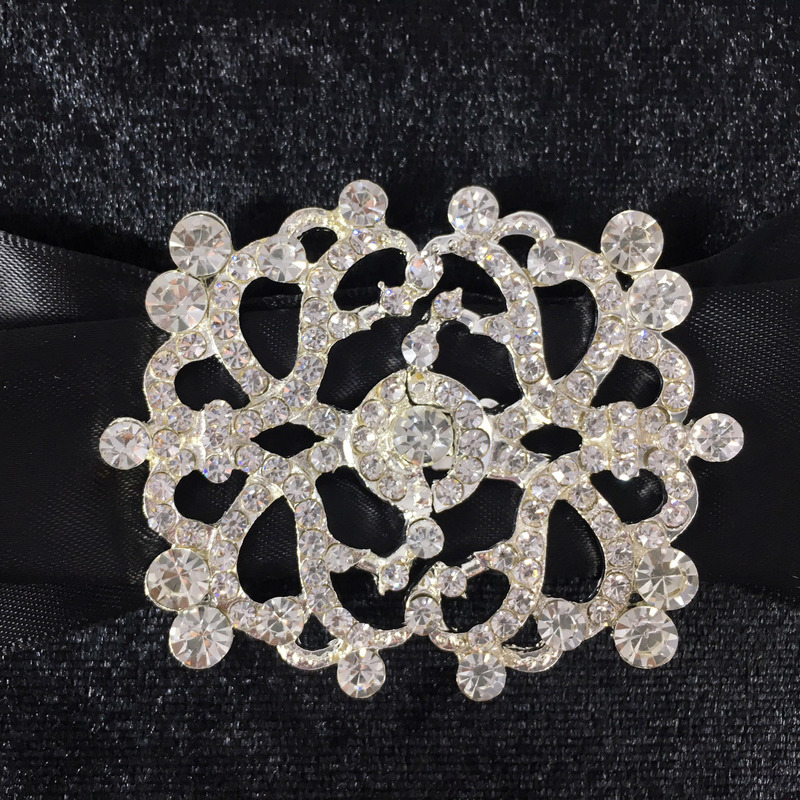 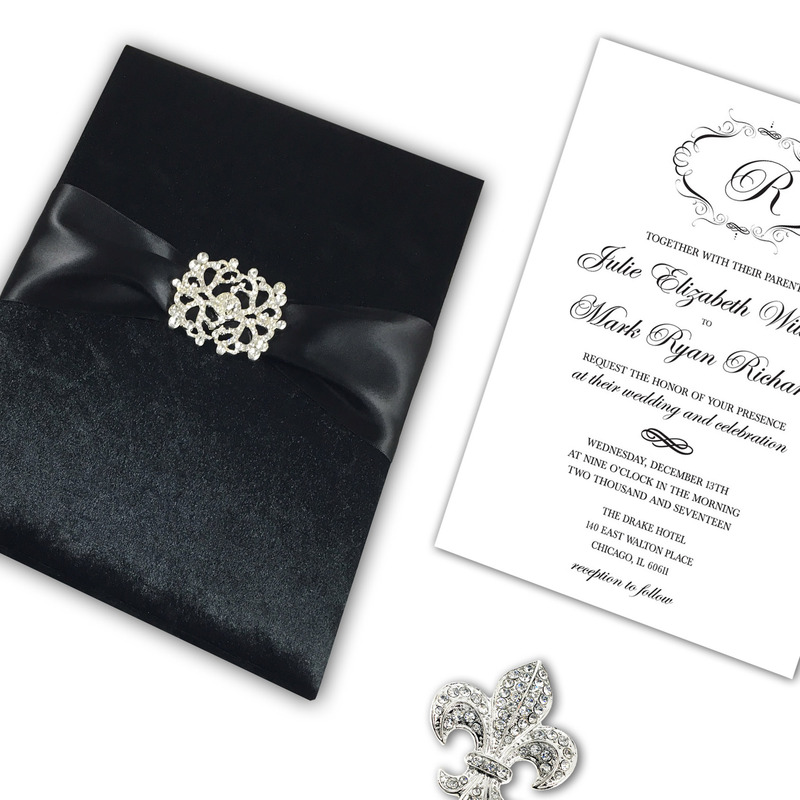 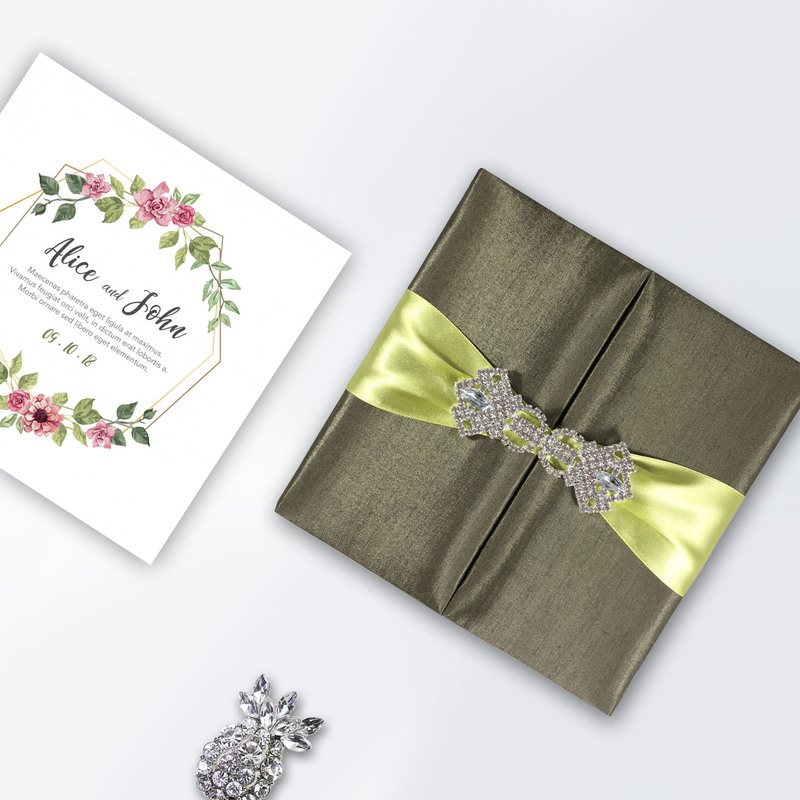 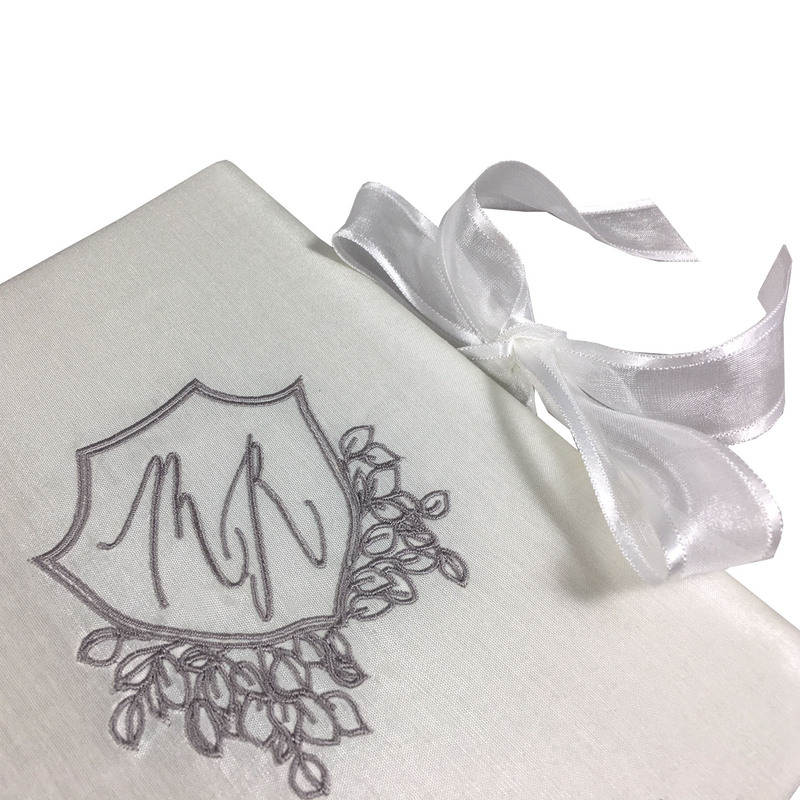 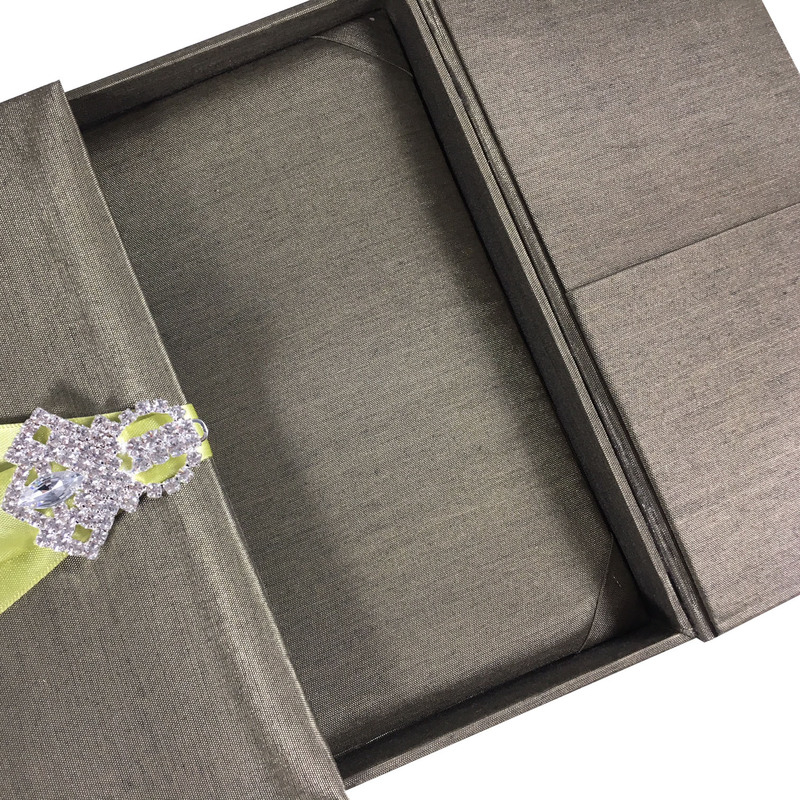 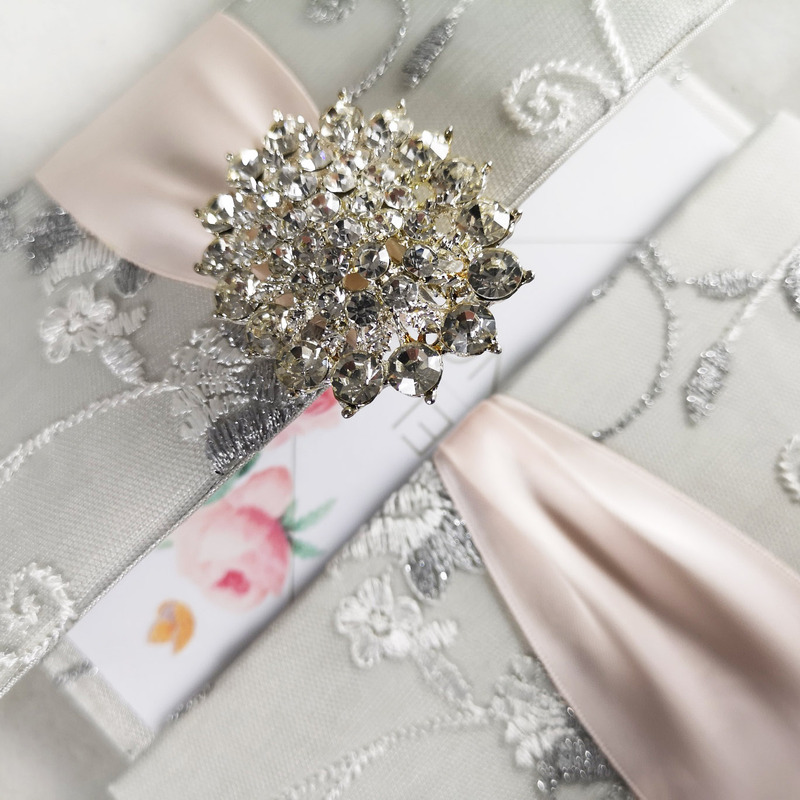 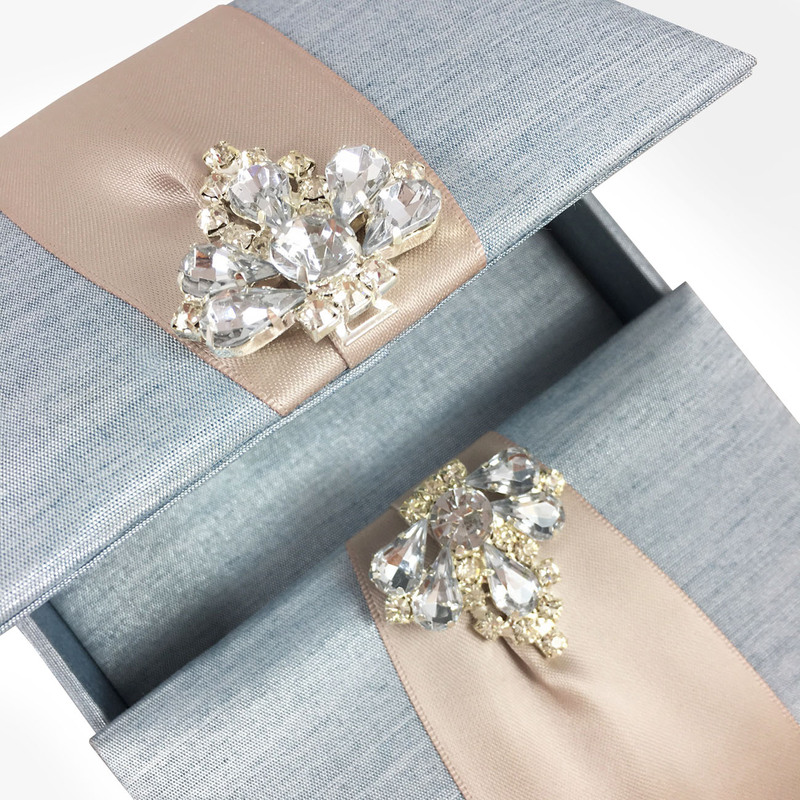 Featured online is our stylish hand-crafted monogram invitation designs featuring machine embroidery and elegant sheer organza ribbon from Thai invitation designer. 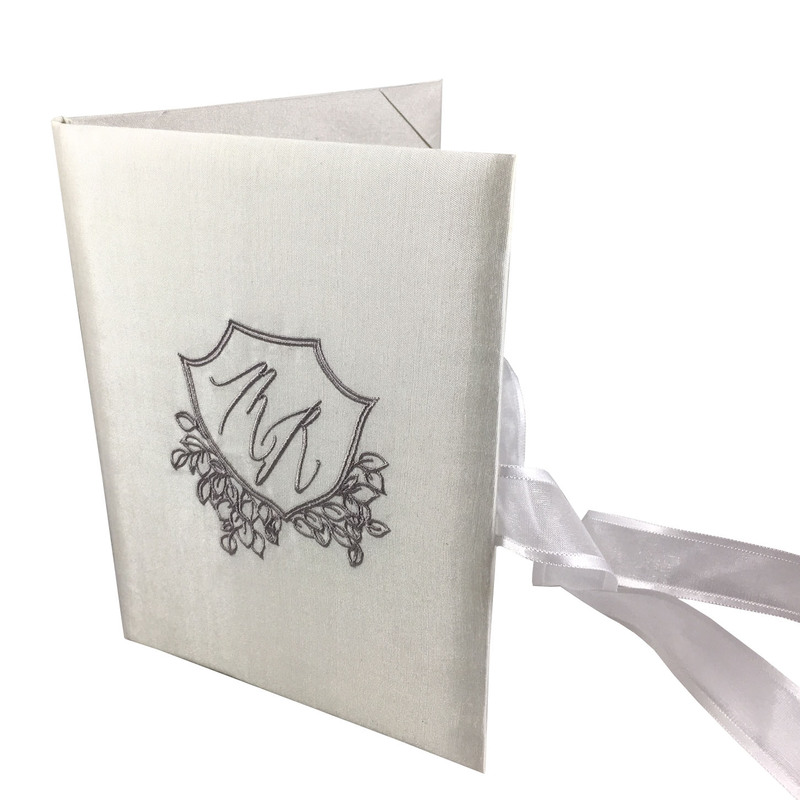 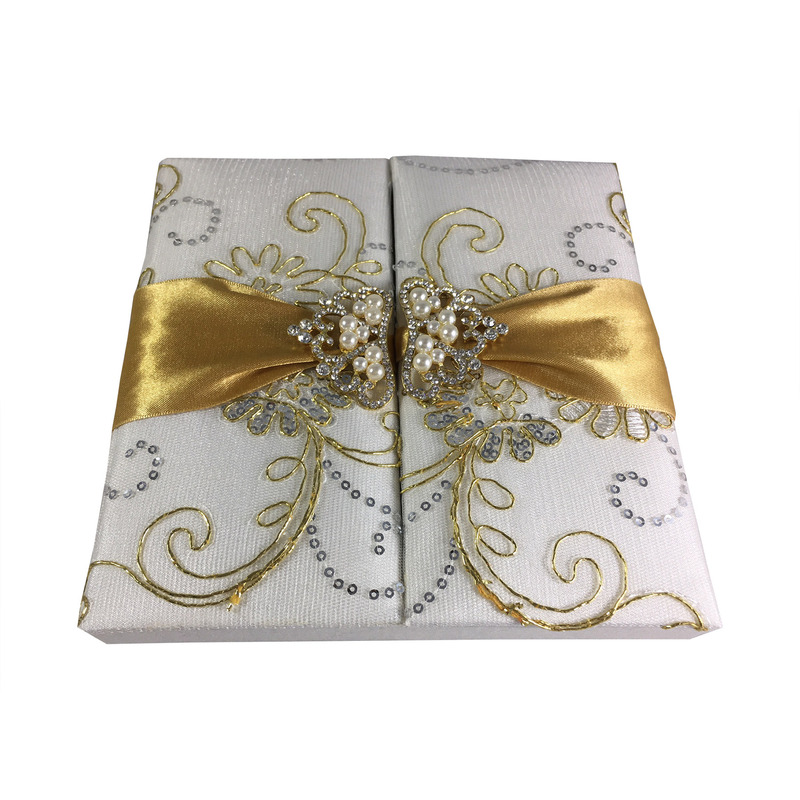 Use folio invitations like this handmade silk folio to impress your guest.